Mathew Leckie scored with the last kick of the game to give Australia a 1-0 win over Greece in Sydney on Saturday. The Socceroos dominated the friendly but could not convert that into goals before German-based substitute Leckie scored only his third goal in his 30th international deep into stoppage time. Tim Cahill had a goal disallowed only minutes before when a corner was deemed to be crossed the line before the veteran Socceroo headed home and set off on a celebratory run, waving his shirt above his head. 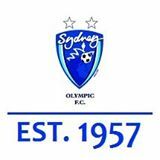 It was only what the Australians deserved having dominated possession and chances against a Greek team, which missed out qualifying for this month’s Euro 2016 in France. “There is a lot of talk that I don’t score enough as a forward and I always try and keep it out of my mind and I would like to score more for the national team,” said Leckie, who got married this week. 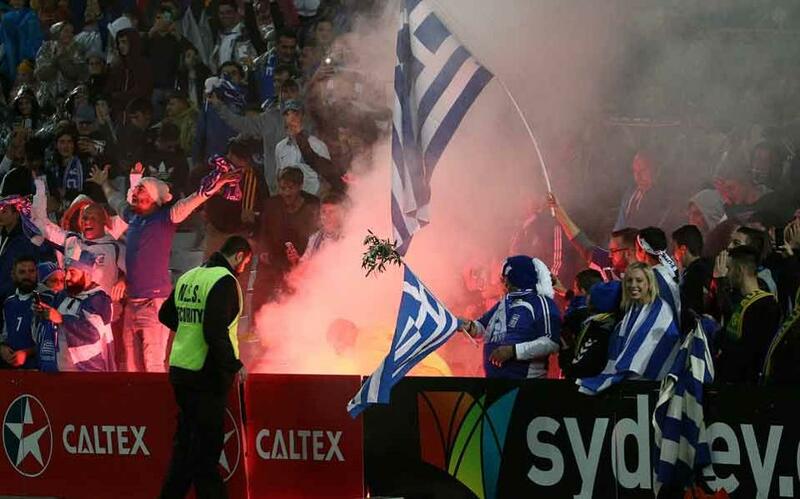 Greece, who will play Australia again in Melbourne on Tuesday, has an injury worry with its first-choice goalkeeper Orestis Karnezis, who was taken to hospital for X-rays for possible broken ribs after a first-half collision that forced him from the field. Karnezis came off worse after a heavy collision with Australia captain Mile Jedinak going for a high corner midway through the opening half, and was subsequently replaced by Stefanos Kapino. FC Tokyo striker Nathan Burns (formerly of AEK Athens) squandered a great chance when he fired wide in a one-on-one with the keeper, and replacement goalkeeper Kapino had to scramble to tip over a sliced clearance shortly afterwards. Bayer Leverkusen attacker Robbie Kruse had a good penalty shout when he was brought down by Yiannis Maniatis. Kapino denied Mark Milligan’s rasping drive with a flying one-handed save as the Socceroos pressed for a goal just before halftime. China-based Apostolos Giannou, who switched allegiances from Greece to play for Australia, missed another great chance shortly after half-time but was ruled offside.